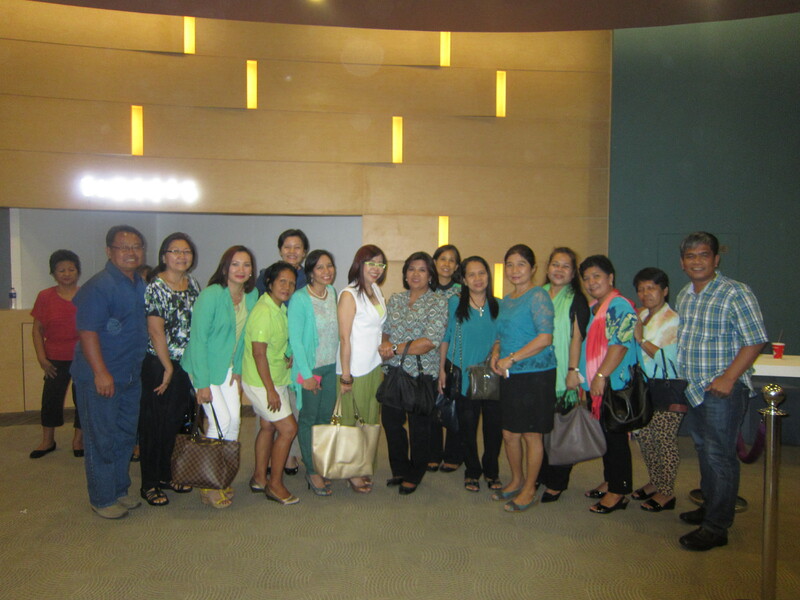 ASP was invited to the “Reminiscin’ with The Cascades” concert at SM Aura last May 15. The concert was presented by Steve O’Neal Productions, in cooperation between SM Cares and AKAP Pinoy, for the benefit of Filipinos with Disabilities. SM Program on Disability Affairs, Bien Mateo welcomed the guests while AKAP Pinoy Chairman, Oscar Taleon delivered his special message. ASP were represented by Chair Emeritus, Dang Koe; President, Jan Pena; Treasurer, Evelyn Go; Trustee, Alex Cabason, and chapter members from UP Camp, Paranaque, Pasay and Makati. It was night of fun-filled music as the audience, mostly composed of senior citizens and PWDs that filled the Samsung Hall up to the rafters, reminisced their memories from the past as the 60’s music was played by the special guest performers, Rockin’ Sixties band and Kyle Vincent. The crowd erupted in cheers, as John Claude Gummoe, The Cascades original lead vocals, started his first song. He entertained the crowd with the band’s popular hits, including the international hit “Rhythm of the rain”, which drew the crowds into singing with him. Other hits Gummoe sang are “Maybe the rain will fall”, “Shy girl”, “The last leaf”, and “For your sweet love”. ASP President Jan Peña and her family got a surprise, as they were able to meet Mr. Gummoe and Mr. Vincent, up-close and personal. Mr. Vincent, whom Tita Jan described as a very sincere person, mentioned to her that he has two nephews with autism, aged 18 and 21. The one is high functioning while the other one is low-functioning. “The show was not only entertaining, it was memorable! Even my son, Muneer, enjoyed the entire show tremendously, a moment that is not always easy to provide by our own means.” Tita Jan said. She mentioned that this kind of event has enabled the PWD Sectors to enjoy beautiful things like this together, bonding happily as they share the experience together. “It was all well worth of time, and I hope that the little contributions, our gestures and support for PWDs’ cause, it can help the sector carry on a long way.